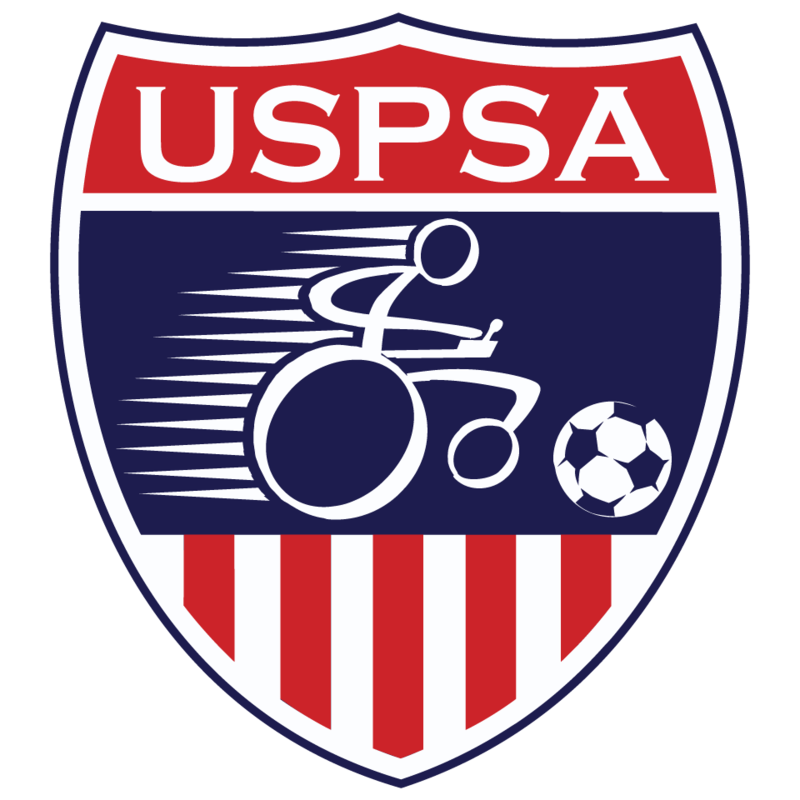 USPSA referees are some of the best power soccer referees in the world. If you’d like to join their ranks, we’d love to train you. Learn more. Welcome to the USPSA referee page! USPSA referees are amongst the top power soccer referees in the world. If you are interested in becoming a power soccer referee, please use the registration link to sign up. After attending a local training clinic, you can then officially work matches. We are especially looking for experienced outdoor USSF referees who want to give back to the game we all love. This is your opportunity to see differently-abled athletes play the game in a fashion you’ve never seen or experienced before! Think of futsal with powered wheelchairs, then picture yourself in the middle of a demolition derby and you’ve captured the game of power soccer! Seriously though, this is an amazing sport in which the US has won the first two World Cups (Tokyo 2007 and Paris 2011) and dominates every tournament it has competed in (Mundialito/Copa Americas 2014, Rio de Janeiro; junior World Cup, Paris, 2012; Americas Champions Cup, Vancouver, 2010). The Laws of the Game are exactly like FIFA’s with two notable exceptions: instead of a throw-in, the players conduct a kick-in; and, since the sport is 2 dimensional instead of 3, the offside law has been replaced with the field position law which creates artificial space allowing the players to dribble and pass more freely. USSF has officially recognized power soccer referees as USSF referees. Please don’t hesitate to contact me for additional information or any questions (vpsa2005@verizon.net). Application of Law 12- "Dangerous Play"
Application of Law 11 - "3 In the Area"
Get prepared for the new season in less than 30 minutes. HEADS UP Concussion in Youth Sports is a free, online course available to coaches, referees, parents, and others helping to keep athletes safe from concussion. Get started with your training today! For additional information and fact sheets/action plans you can print out, visit the CDC Website.